I was waiting for Russell to bring this back. Barlow Lockback with left/right clip. Made in China. 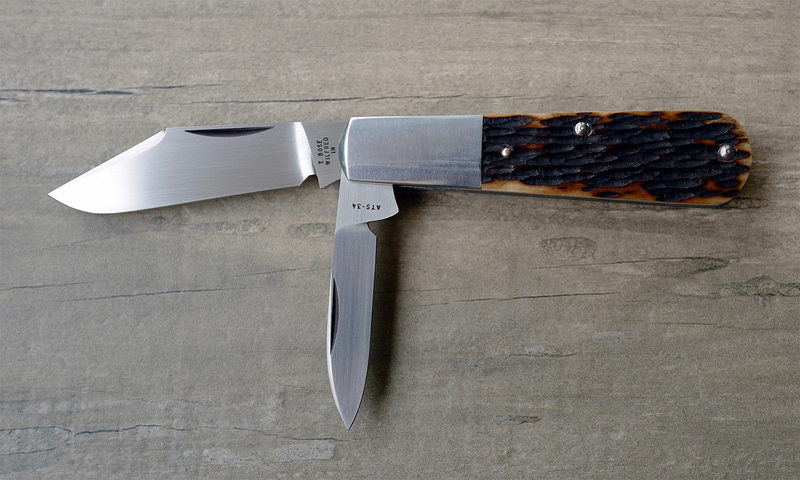 I'm a big fan of the Barlow pattern. This is one of my favorites. Remington bone scales. I like the look of a traditional with the convenience of the pocket clip. Good design. Previous Topic: Anyone had success donating books?